Hi all, today's post is very exciting for me. 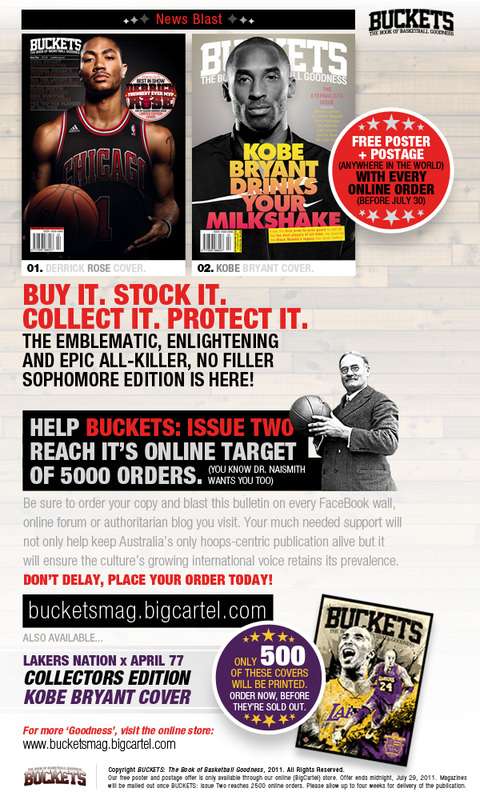 I'm very happy to let you know that I will have an article published in the upcoming 2nd issue of Buckets Magazine. However, I need your help to make this exciting opportunity a reality. Every magazine pre-ordered gets them one step closer to a publishing so please go hear and pre-order your copy for just $10. 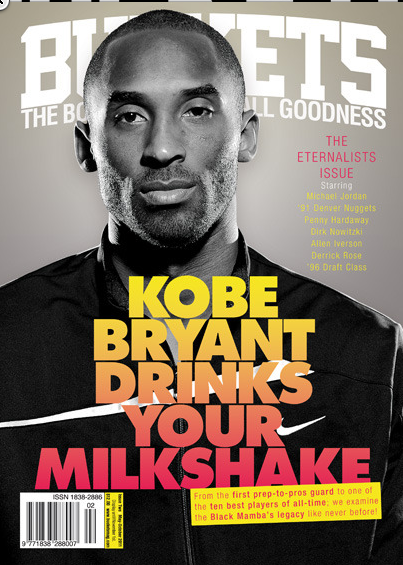 Click here to help get this magazine published!!! I've got a write up on Converse, specifically on having Larry Bird, Magic Johnson, The Converse Weapon, and French Lick. My high school journalism teacher, Mrs. Lewis will be so proud...I hope haha. 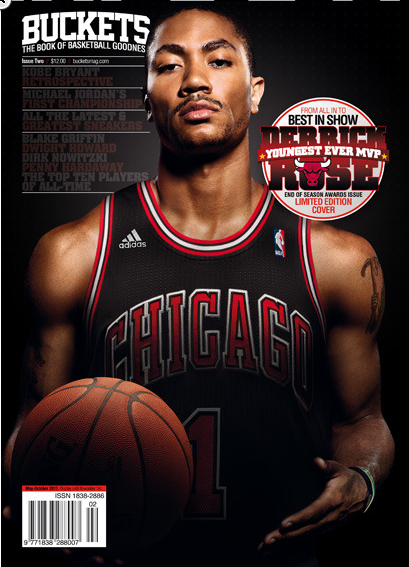 Labels: Buckets Magazine, Converse, Derrick Rose, Kobe Bryant, Larry Bird, Magic Johnson, The Weapon.